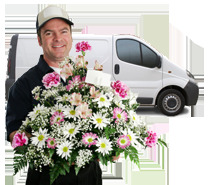 Delivery Conditions of Flowers Armenia Inc.
Our delivery service works 24 hours, without weekends. The orders are being delivered by our couriers on the whole territory of Armenia. In case of hospitals, please indicate ward and room number as well as the name of recipient. If for any reason the recipient is not in place, we will leave the order to the members of the household, neighbors or colleagues at work. If there is no one to leave the order, we leave a card with a notification of the address and exact time, where and when the recipient can pick his/her gift up. If the delivery has been failed because of incomplete or incorrect address provided during the order placement, you will receive a message from where and when you can take the order. When one of the cities from the city-list is selected as the destination city, and it turns out that the actual address refers to the city out of our basic delivery zone, occasions like that are treated as orders with a wrong address. In case we are able to deliver to that place, but the delivery fee to that place is higher, the delivery will be conducted after the finalizing calculations. After order placement, you will receive an order confirmation email within a few minutes including your order number and detailed information of the purchased product: selected products, price for each product and total amount, delivery date and the addresses of the sender and the recipient. Please contact our customer support department, in case you did not receive the order confirmation email. You can place an order 24/7 by phone or online. During holidays, for accurate and timely completion of the order for delivery of flowers, please place orders in advance. 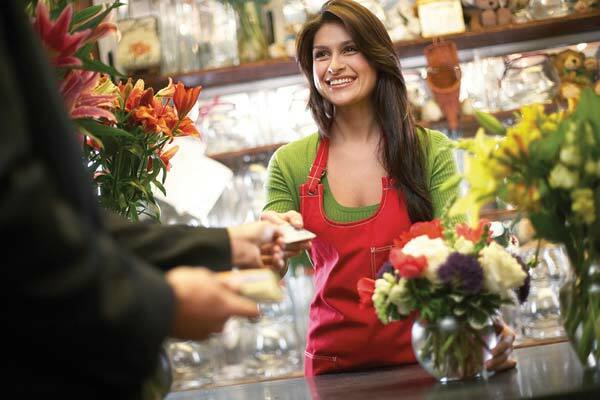 After delivering your order to recipient, you will receive delivery notification E-mail & SMS!